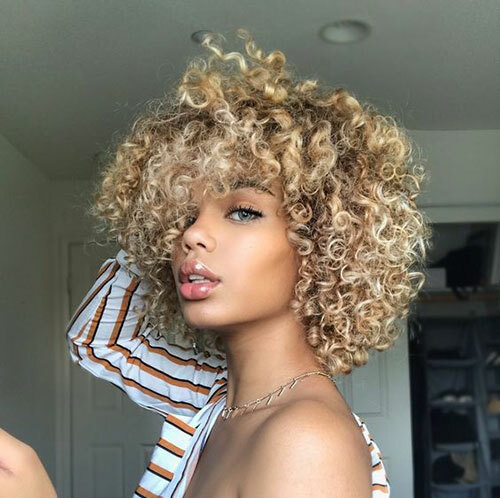 All people do not have the same hair texture. 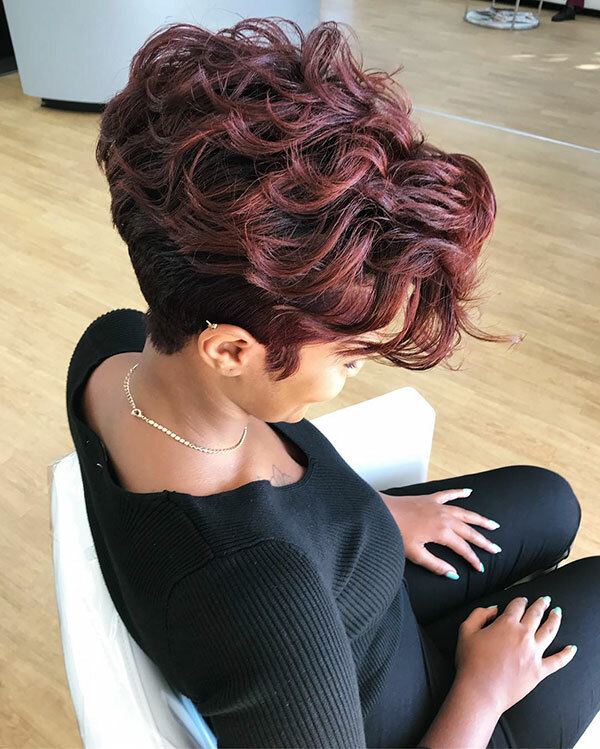 Hair texture varies from person to person. 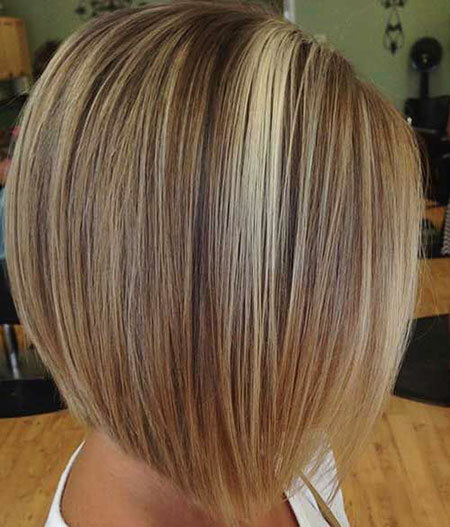 Some have thick hair, some frizzy hair, some smooth hair and some have thin hair. 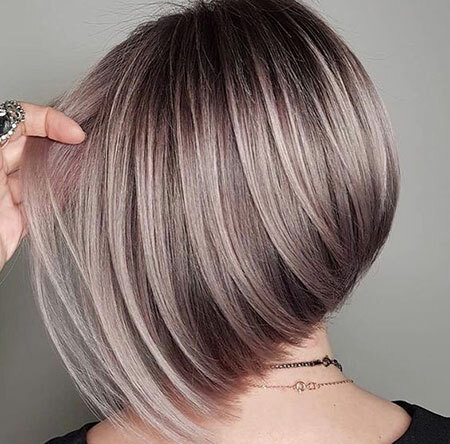 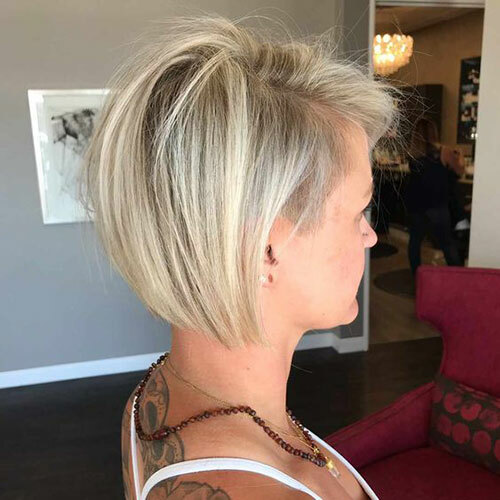 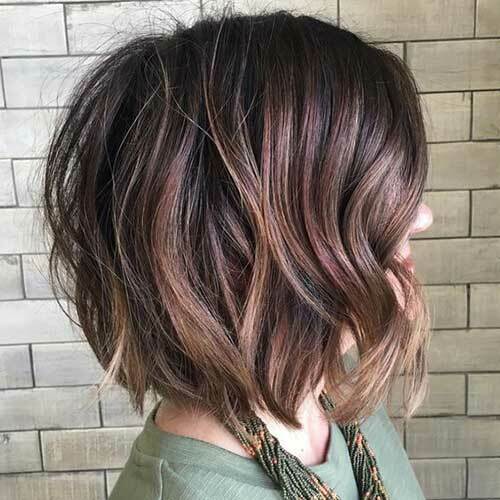 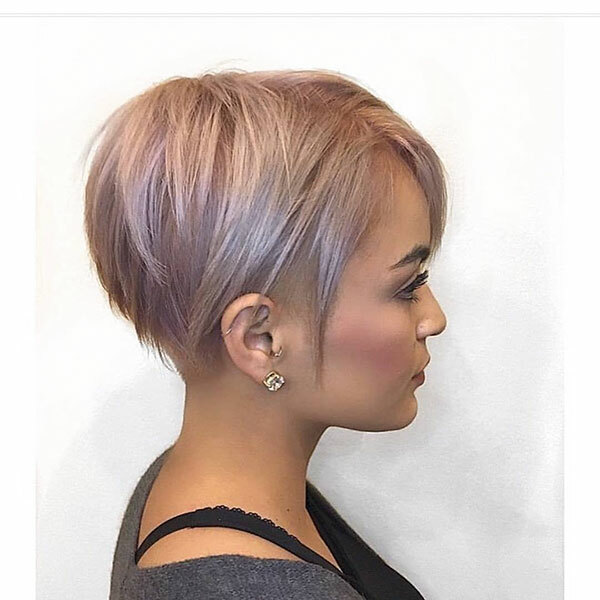 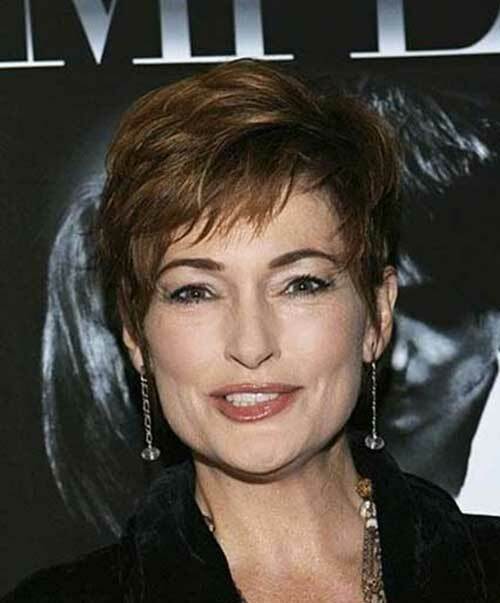 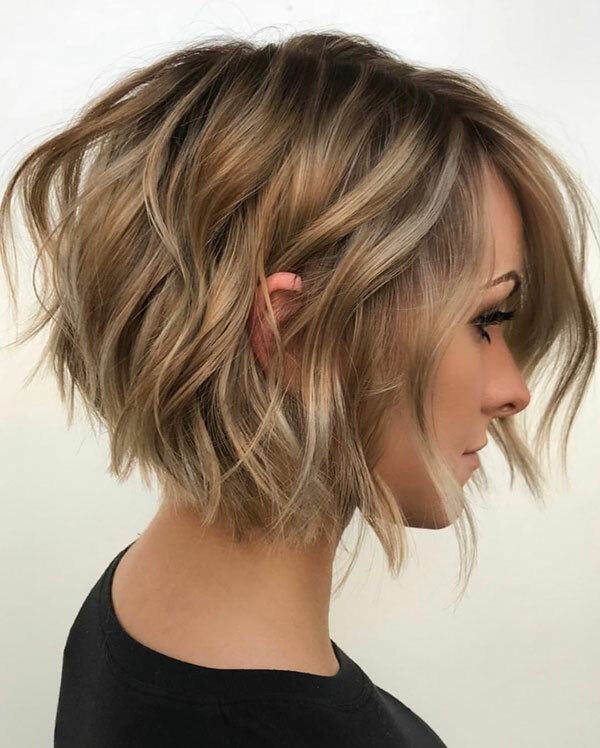 People with thin hair tend to have a hard time while selecting the perfect short haircut for themselves as most haircuts require thick strands of hair. 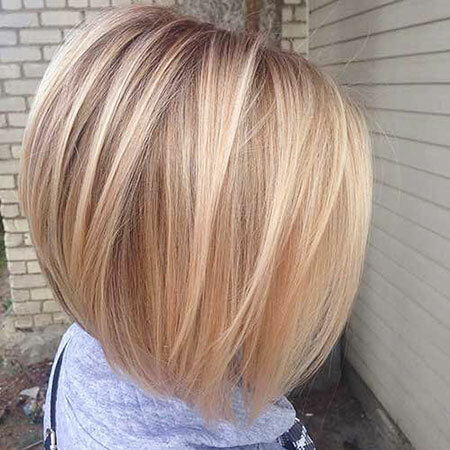 But, there are many short haircuts that look good on thin short hair and it can be quite difficult to choose the right one. 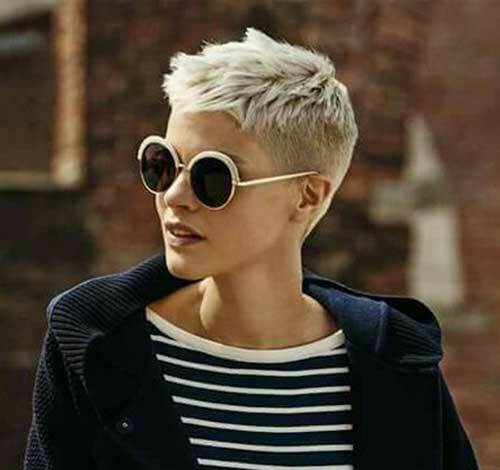 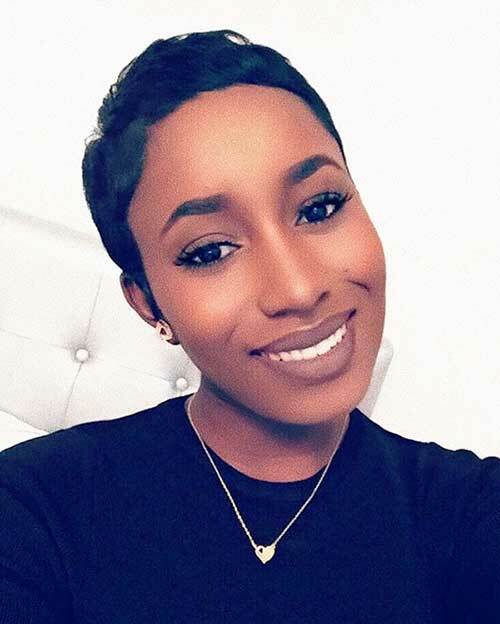 So today, we have brought together a list of 18 short haircuts for women with fine hair that will help you do so. 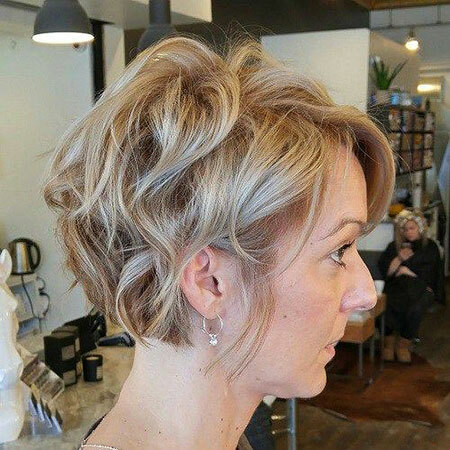 Pixie hair is a kind of haircut with many layers. 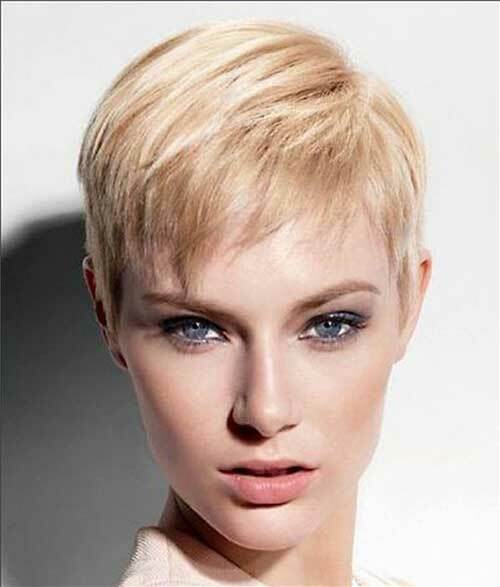 For people with thin hair, instead of choosing the regular pixie cut, opt for a slightly longer version. 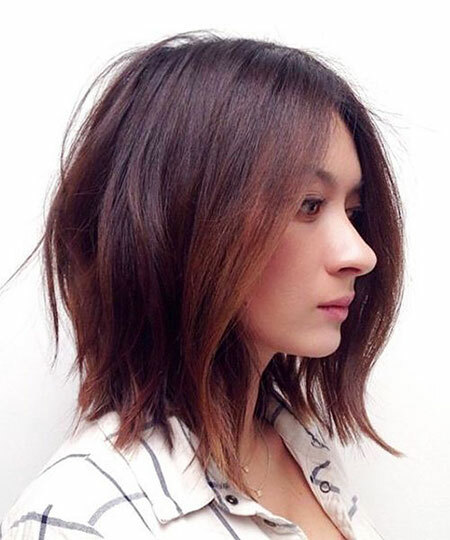 By longer we mean that the strands in the front will be a bit longer and it will gradually become shorter in the back. 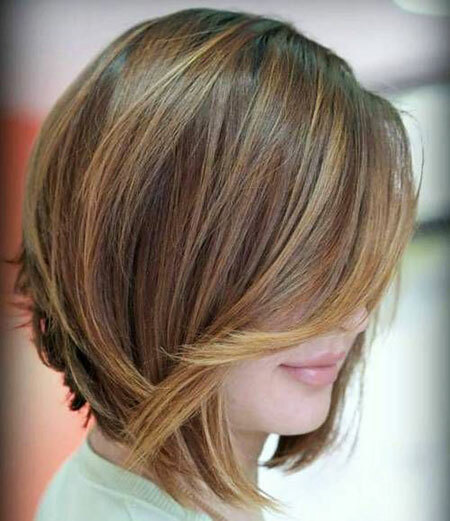 This look will give an illusion of fullness and thickness to the hair. 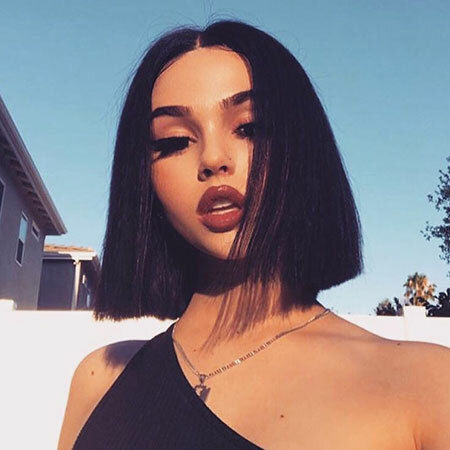 People with thin hair have problems to make their hair look voluminous. 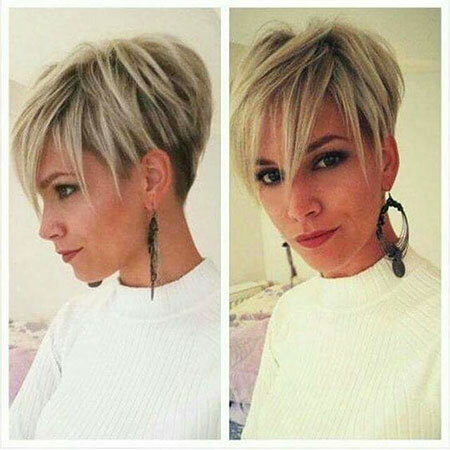 By giving a short haircut and curling the hair slightly you can achieve a wavy look. 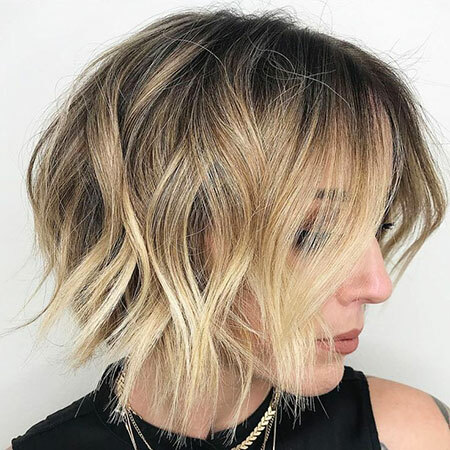 This wavy hairstyle will give volume to your hair and will also give a summer beach vibe which is very popular in this season. 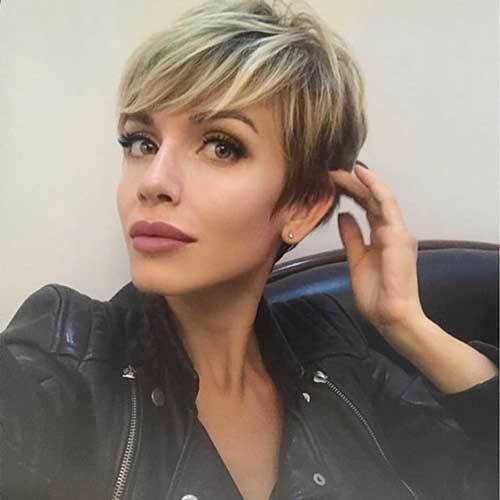 Bangs look great on thin hair and it also adds dimension to it. 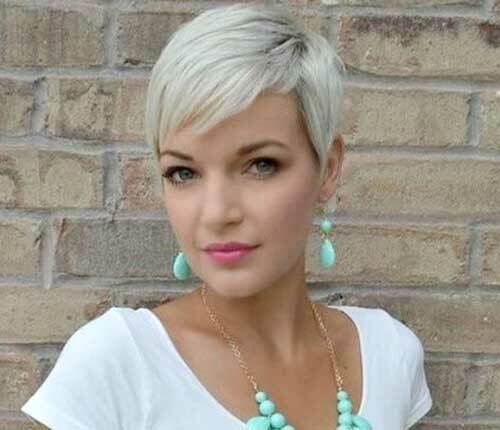 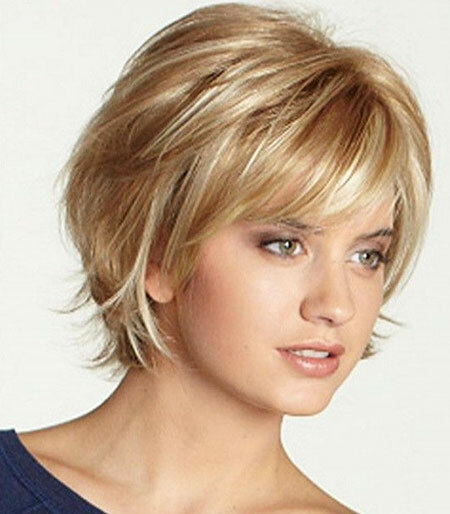 Go for a straight, short hair cut with bangs in the front to achieve this cute look.